If you want to create a good medical logo with no sweat, take a look at the guidelines and Logaster tools examined below. human figures (men, women, kids – for family clinics; pregnant women – for women’s health clinics; mother and child – for pediatric practices; and others). 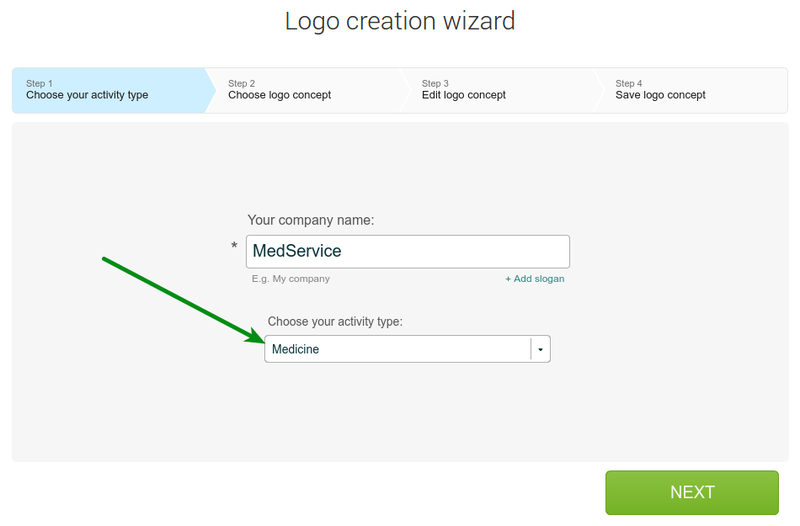 When creating a logo with the Logaster online service, pick the “Medicine” category. To specify your search request, use keywords like the ones given below. Feel free to enter keywords in both Russian and English. 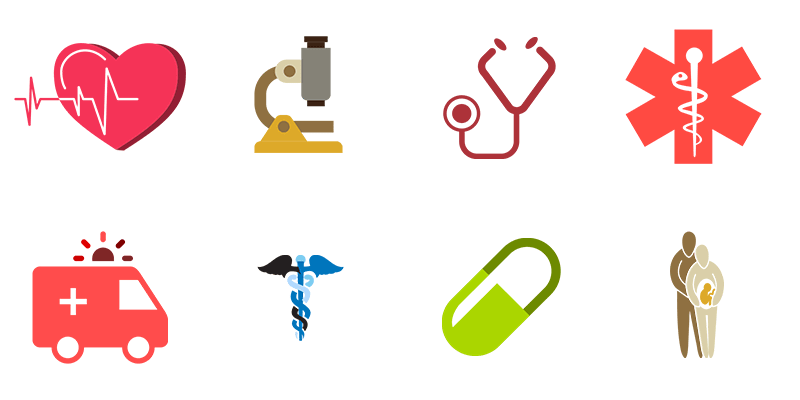 Keywords to choose an icon: medicine, Red Cross, vessel, medical appliances, doctor, hospital, heart. This article will make it easier for you to pick the right color to reveal your brand personality. To define your selected color in Logaster, insert its HEX-code into the relevant field. 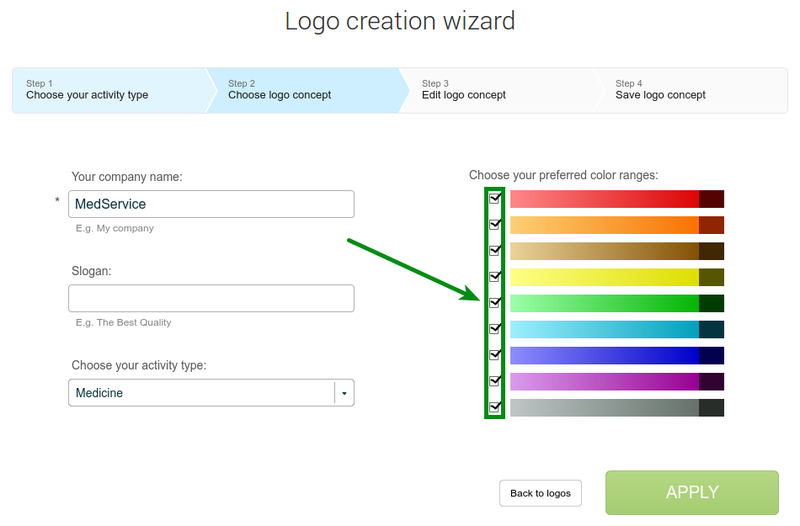 Or you can pick a color during your logo design process by clicking on the “Change settings” button. 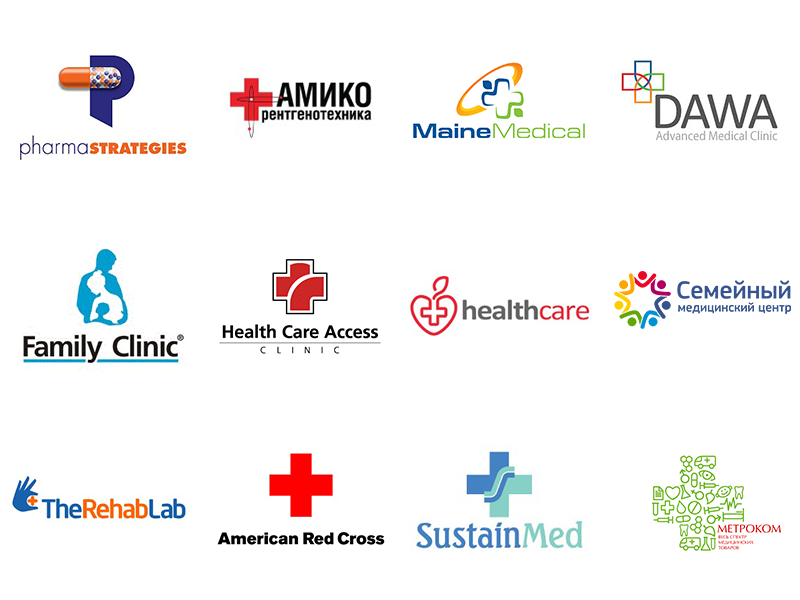 Preferred colors for your medical logo include: blue, red, and green. Legibility. Make sure your selected font stays easily understandable in any size. Balance. Your font and icon must go well together. Bulky icons look great with massive fonts like After Disaster, Europe, and others. Keep it clean. Avoid hand-written and fancy fonts, as they make your text hard to read. Logaster offers a great selection of all imaginable fonts for your medicine-themed logo. Feel free to pick any of them. Logaster fonts for medical logos: Fondamento, Esqadero, Comfortaa, Caviar Dreams, Prosto, Roboto, Revalia, Oranienbaum. Do not clutter your logo with a sophisticated image (or images) and contact information. Using multiple fonts is not a good idea. If you must do this, choose no more than two matching colors. Avoid turning your logo into a rainbow. 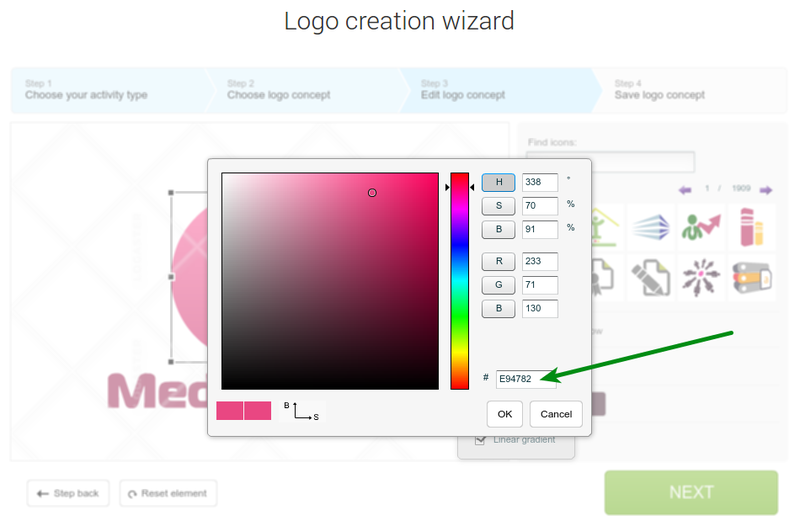 If you need a multi-color logo, use 2-4 matching colors, tops. Don’t overdo it with text and images. Leave some blank space on the edges and between elements. This will keep your logo visually friendly across multiple displays. Be sure to use vector format. 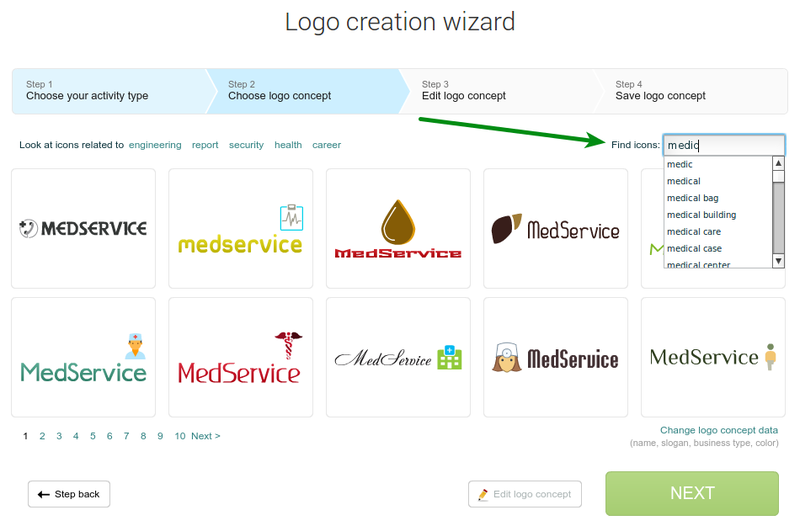 As you can see, creating a smart medical logo is not at all difficult. 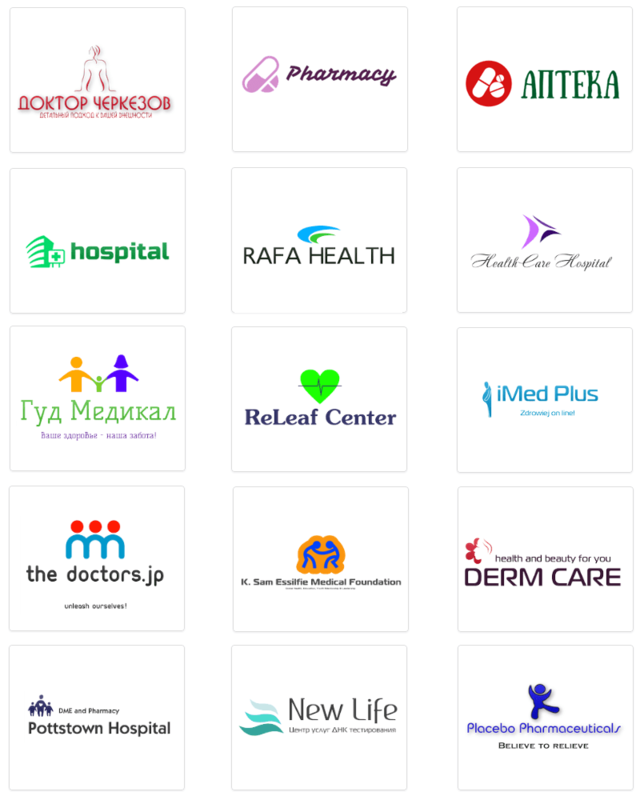 Visit our gallery to see amazing medical logos generated by Logaster. Try to make your own logo right now. Just enter your company name and choose from hundreds of options!